Built over 55,000 sq ft, this is Mahale’s only global Sales Shared Service Centre. A MAHLE India, a technology driver for the mobility of the future, has established the MAHLE Engineering, MAHLE IT and Sales shared services Centre at Pune, Maharashtra. 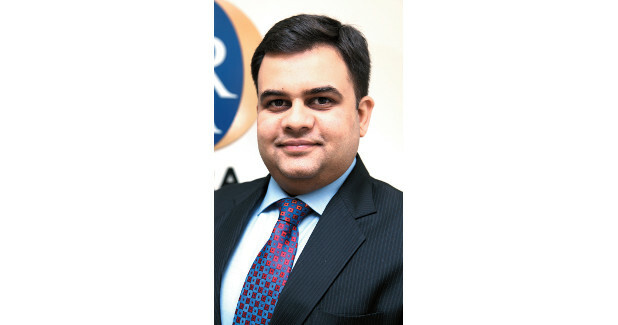 Raj Kalra, President, MAHLE Holding (India) Private Limited said, “As an engineering centre, this is a unique one. Worldwide, even though we have R&D centres for specific business units, this one will service the entire world from here itself, thus proving the ‘One MAHLE’ Global approach. 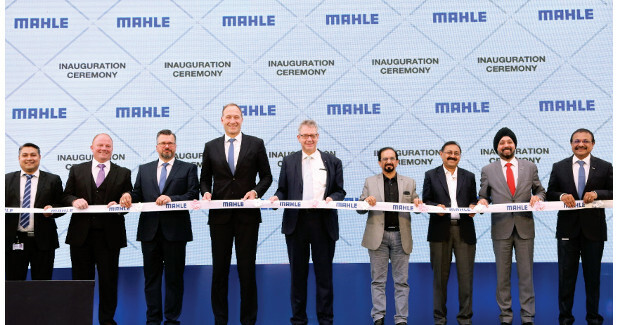 MAHLE already has a strong presence in India (represented by all 4 BUs/division through 14 plants generating €Euro 278 million and with HC of 4,400 employees), but we need to take it to next level. Therefore at the core of the organisation sits the shared services, supporting multiple locations globally.” MAHLE has greater ambitions for India, not just of a manufacturer but of a shared services provider as well.